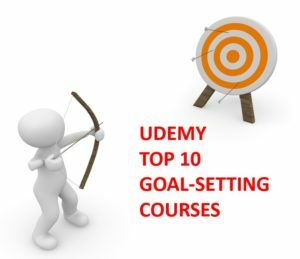 Welcome to our review of the Top 10 Udemy Goal Setting Courses. Are you currently achieving what you planned to achieve at the end of last year? Did you even think about what you wanted to achieve in this year? Or are you just coasting through yet another year of your life, with no real progress being made? Are you satisfied to coast through another 5, 10, or even 15 years of your life? It has been statistically proven that goal-setting is practiced by the vast majority of really successful people. On the flip side, those who are struggling in any aspects of their lives are, most likely, not goal-setters. If you want to see real success in your life, then you must set goals. 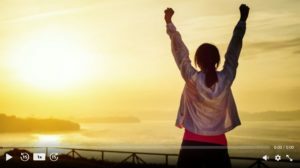 Why Is It Important To Set Goals? Why Goal Setting Works. At the end of each year a great number of people (with all good intentions) set New Year’s Resolutions. However, by the third week of January, those resolutions are (for nearly everyone) a distant memory. No real thought goes into them and equally there is no plan of action. So it is no surprise that almost all people fail with them. ALL of the above (and many others) need careful planning if you want to guarantee success. It is just crazy to think that you can start something ‘just like that’ (no matter how small), with no real planning, and expect to succeed. Yes… Yes, you do. Just ask the millions of people who still want to better their lives (after years of not succeeding). Just cutting back a bit on the unhealthy food that you consume? Not changing your diet, but just eating less? Going for the occasional run? It’s all a bit random isn’t it? And what happens if, for example, you meet someone new and have a few dinner dates? That will inevitably result in eating more and exercising less? What is your ‘Plan B’ for when that happens? Not having a proper plan is why most people fail to lose those ‘few pounds’. And the same could be said for any of the things we have in the list above. Life has a habit of ‘getting in the way’ and WILL throw you off course. HOWEVER……. by having a proper goal-setting ‘plan of action’ you will be much more likely to succeed and, if you do ‘go off the rails’ (we’re all human after all), then the concrete action plan that you have set will get you ‘back on track’ much more easily and successfully. Do NOT underestimate the power of goal-setting, backed up with action planning. It really is the ONLY way to succeed. And not having a solid goal-setting plan almost guarantees your failure (sorry, but it is so true). Getting a bit of paper. Jotting down 10 things that I want. Waiting for the magic to happen. No. SUCCESSFUL goal setting is more than that. It doesn’t have to take hours, but you do need a structure IF you are serious about seeing success. A weak effort will produce weak results. That’s just a basic (and obvious) law of the universe, right? Goal-setting doesn’t have to be boring. In fact, it should be a very exciting time for you. If you take a few hours to really think, and plan, what you want from your life this will be a very exciting few hours. 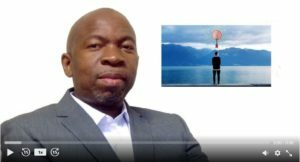 Dream big, and put those dreams into a plan of action….. How can that be a boring activity? In fact, don’t even call it goal-setting…. Re-name it LIFE PLANNING…… Sounds better, right? Udemy courses are very engaging and we highly recommend this form of learning. BUT there are 1000’s of courses to take. Which ones are the best? That is what the rest of this article is all about. There are 1000’s of personal development courses on Udemy and, at the time of writing, there are 60 goal-setting courses. These are the courses which have the highest number of people taking the course (Popularity is usually a pretty good indicator of quality). These are based on the ratings given by the people taking the courses (maximum of 5 stars). However, in this second metric, we did set a minimum of 20 ratings to make the feedback meaningful. All of the filtering that we have done will enable you to make a more informed choice. It has taken us several hours to go through these courses, but it has enabled us to select the best of the best. The rest is up to you. They do vary in price and some are heavily discounted, so feel free to take advantage of any discounts on offer. 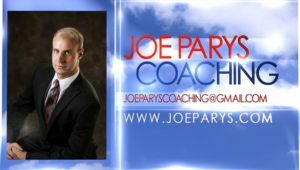 Goal Setting – How I Made $33,000 Using This Secret Formula! Smart Goal Setting: How to Create The Future You Want Today. 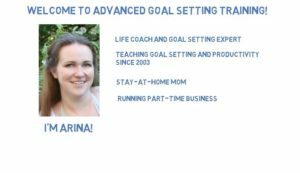 Powerful Goal Setting – Step by Step Blueprint. Goal Mastery. The Art of Motivation and Achieving Goals. 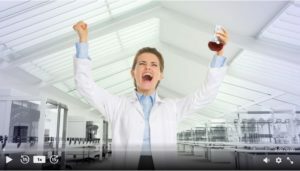 Goal Setting for Success: The Science of Goal Setting. SMART Goal Setting for Success and Productivity. We shall provide more information on each of these courses below. 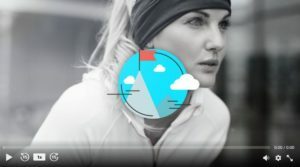 You will notice that one particular course appears in both the “Top 5 most popular goal-setting courses” and the “Top 5 highest rated goal-setting courses”. Let’s get to the details of each course. Name: Goal Setting – How I Made $33,000 Using This Secret Formula! Name: How To Achieve Any Goal In Life Using These Secret Formulas! 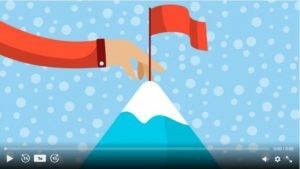 If you don’t like the look of any of the above, then here are a couple more that didn’t quite make our Top 10 Udemy Goal Setting Courses, but are worthy of mention. Become Effective & Attain Personal, Work & Business Success. Double Your Productivity & Achieve Better Results. A Complete Guide to Goal Setting and Life Planning. 9 Step Process for Successful Goal Setting. If you choose to sign-up for any Udemy goal-setting course from this page, we will increase the value of your purchase, by providing you with an additional 66 personal development books. You can see which ones (and how to claim them) here. Now that you have selected your goal setting course. TAKE ACTION TODAY. It shouldn’t take you long to go through the goal-setting course that you’ve chosen (a few hours at most). Change your life. Set goals and take action. It really is that simple. But it’s also really that important. 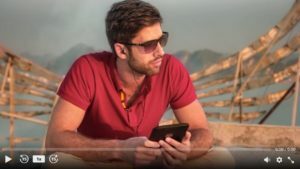 Please share our review of the Top 10 Udemy Goal Setting Courses, using the social media buttons below – you may just be about to change someone’s life.